A phobia of a visit to the dentist is a common thing. Many people fear going to the dentist, whether they are scared of the pain they experienced at a previous dental visit, or if they just hate the sound of the drill (read about: There’s No Reason to be Afraid of the Dentist). But whatever your reason for not wanting to visit the dentist, it’s important to remember that your dentist truly cares about how comfortable you are during your visit. For one thing, your dentist cares about your dental health, and wants you to be able to schedule your appointment without dreading the day it will come. Secondly, getting you in the dentist chair is how your dentist makes a living! So of course they want you to feel comfortable there! Huge strides in technology have made a trip to the dentist’s office much more bearable than it used to be. Many dentist offices are now equipped with modern amenities like monitors to watch videos while you have your teeth cleaned and headphones to listen to relaxing music to calm your nerves during dental procedures nyc. Some dental offices even envelop their patients in a spa-like atmosphere to make them feel as comfortable as possible while receiving care. But these changes in dental care just scratch the surface. 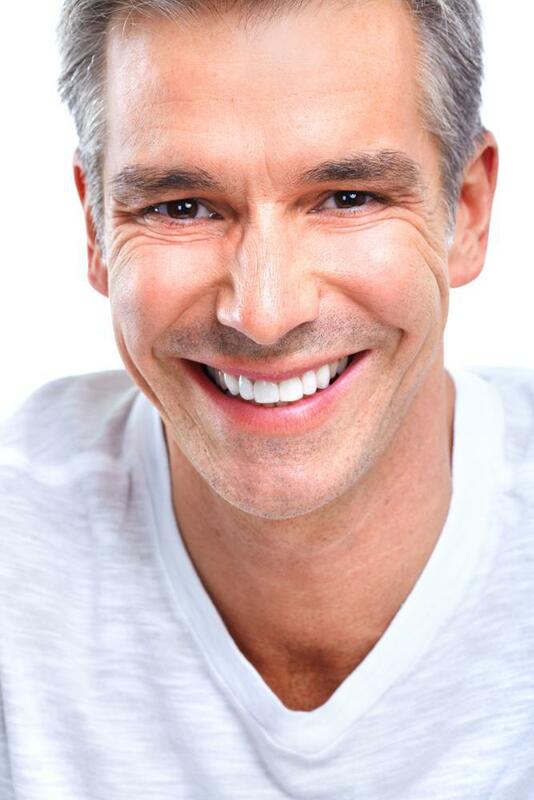 Other technologies like Waterlase are changing the way minimally invasive dental procedures nyc are done. Imagine taking a trip to the dentist without hearing that dreaded drill! Waterlase technology combines the use of a highly-precise laser and a stream of water to replace the dental drill for light-duty jobs. Waterlase is used for procedures such as preparation for tooth-colored bonded fillings and gum procedures. Waterlase works without the need of anesthesia, and doesn’t cause the patient to feel any sensation of heat, vibration, or pressure. Another tool in today’s pain-free dentistry is the DentalVibe injection Comfort System, which is a recent advancement in eliminating the pain experienced by patients during dental injections. The DentalVibe uses a synchronized vibration to massage the gums while the injection is administered to numb the area from the beginning of the procedure to completion. As the DentalVibe massages the gums, it stimulates the nerves just enough so that the nerve fibers close a “gate” and prevent pain signals from reaching the brain, meaning that you never feel the needle. Sedation dentistry, also known as sleep dentistry, is becoming more popular for all types of dental procedures nyc, too. There was a time where nitrous oxide (laughing gas) and other prescription medicines were used only for more involved procedures such as root canals nyc and tooth extractions. 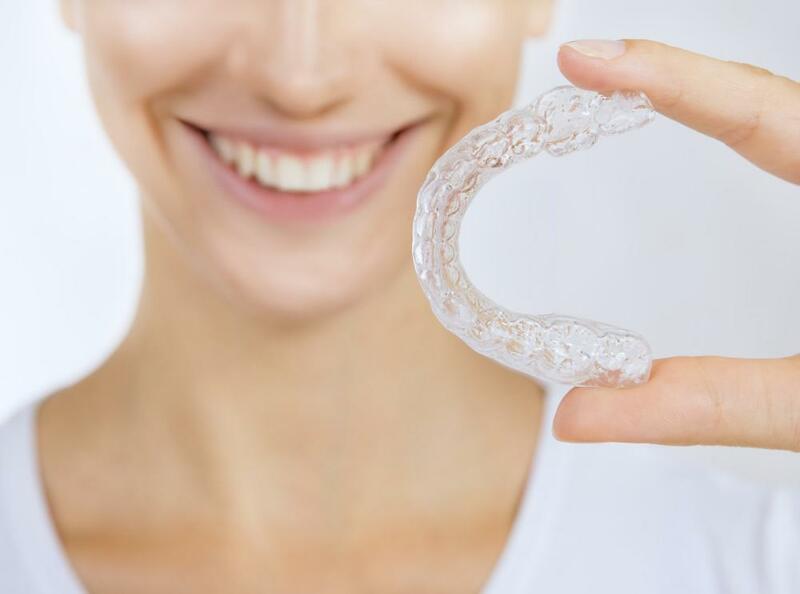 Now, dentists recognize that these types of relaxation methods are useful in general dental procedures nyc such as teeth cleanings and preparing teeth for tooth-colored bonded fillings. A wide range of sedation levels are available. The most common, nitrous oxide, can be given to relax the patient for a few minutes at a time. Other patients might find that oral sedation or even intravenous sedation is appropriate for them for certain dental procedures nyc. Talk to your dentist about what is right for you.